The 2019 Airborne Delivery Challenge is open to high-school age students from around the world. Outback Joe has made an emergency mobile phone call to advise that he is is suffering an allergic reaction and needs urgent medical assistance. Teams are invited to use an unmanned aircraft to deliver an Epipen (an Impact Monitor is used in the competition) as close as possible to Outback Joe so that he can treat his anaphylaxis immediately while medical aid travels to reach him. The UAV Controller (the team’s pilot) will remotely control the aircraft. Entrants will be required to submit a technical report which outlines their design, methodology for package deployment and operational and safety procedures. An oral presentation of the technical report information is also required and will be judged along with the other deliverables. Points are awarded based on the mission performance, video and technical report, and the team performance in an oral presentation. The mission will be conducted in two rounds. Each round the team will have 10 minutes to drop 2 medical packages as close as possible to the target. The team’s best 3 drops will be used in their score. Trophies will be awarded to the first, second and third highest point scoring teams. No prize money will be awarded. Instead of prize money, an attendance bonus of AU$500 will be paid to each qualifying team that attends the event. 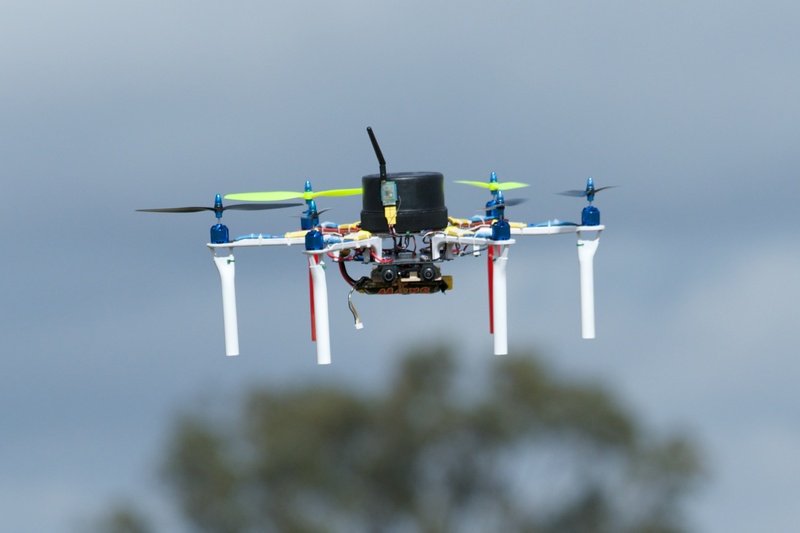 The location for the UAV Challenge Airborne Delivery 2019 flying event is the Calvert Radio Aero Modellers Society flying field, Bourke’s Road West, Calvert, Queensland Australia. Registration is now open. Please register if you are interested in competing and we can then stay in touch and email you when we have news. Please fill in the registration form. I want to join in the competition. I already look at the website and rule. But I cannot find how to register the team. Can you help me?